When you decorate your residence you have a vision in mind. No matter how big or small you already have a visual blueprint. You want your home to represent a particular tone, flare and presence. This is every home decorator’s dream. No matter what look you’re going for, the one commonality is creating a standout finish. More than likely you want that finish to be a representation of yourself. This spring season when you style your home you’ll still have that goal in mind. You’ll want your living quarters to have a certain style and tone. However, whatever decision you decide on you’ll want to make sure it blends with the essence of spring. 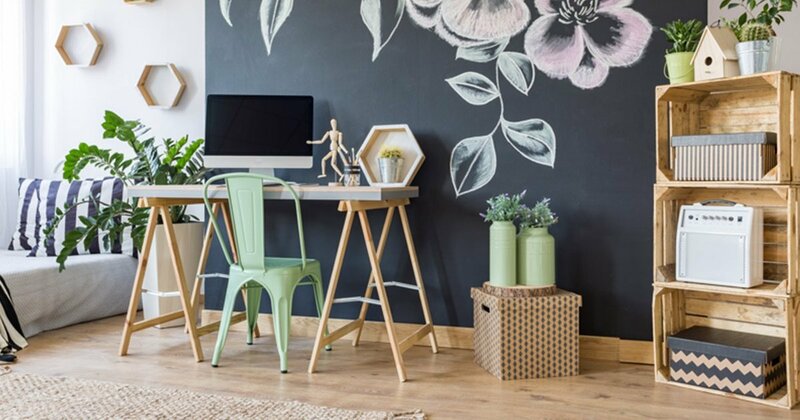 Here are 5 popular interior design styles you can be inspired from to decorate your home this spring season. One of the most popular interior design styles this spring is shabby chic and vintage decorating. 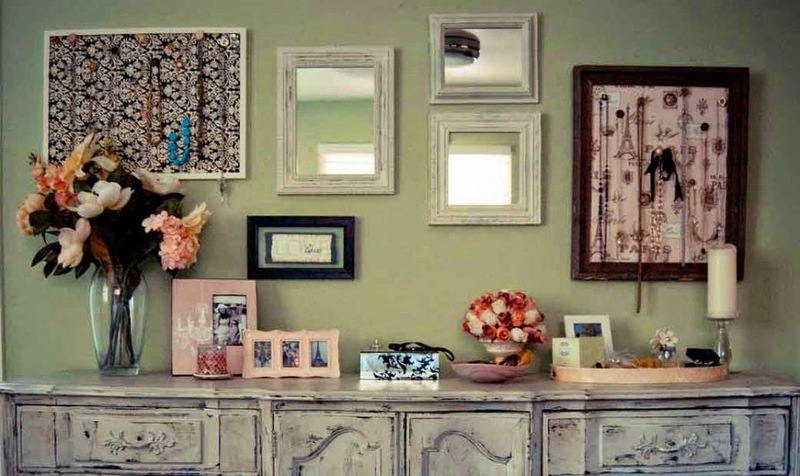 Shabby chic home decor is a favorite among many interior designers, especially during the spring season. A lot of shabby chic items go great with the lovely spring season. 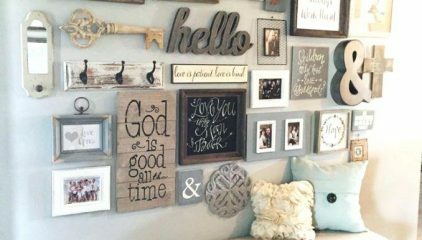 This is due to most shabby chic home decor items style, colors and textures. If you’re looking for a great interior design style to renovate your home with for the spring try going with the shabby chic decorative look. This includes adding standard spring colors to your home such as sky blue, baby pink, tan, lavender and sea green. Another way to style your home for a shabby chic theme is to is to decorate with a lot of lace and sheer material. This can be your curtains, table cloths, placemats and much more. A gorgeous, elegant way to create a shabby chic look is to renovate older furniture items. A lot of shabby chic accents are recycled or restyled furniture pieces. This could mean painting over an old round table. This could mean painting and revamping a rocking chair. This could even mean simple dressing up an older candle holder to make it look good as new. 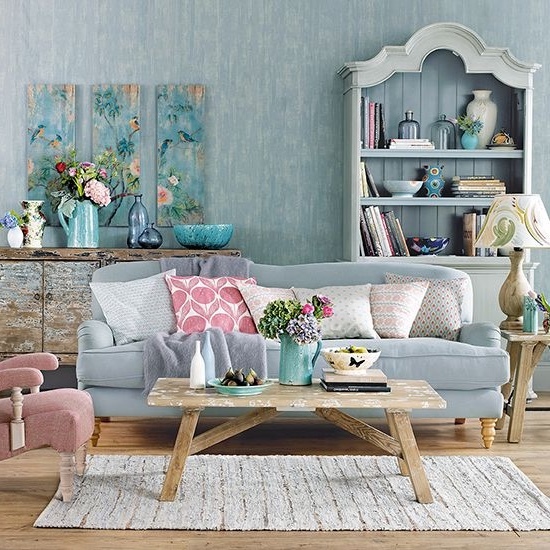 A gorgeous, shabby chic home decor layout perfectly designed with a Spring theme. A stunning interior design style to lavish your residence for the Spring is an elegant home decor theme. Definitely on our list of spring interior design styles is an elegant home decor theme. Styling your house with an elegant home decor theme is a great way to decorate your home for the spring. It creates style and glamour throughout your home. The great thing about designing with elegant home decor is it’s timeless and universal appeal. If you’re interested in using this interior design style this spring you have many options to accomplish it. Incorporate the color black with your design scheme. It may .not be a standard spring color, but there are ways you can add it. To make sure your residence still has the aura of spring simply make black the undertone. Other tones that represent elegant home decor and could be used for spring decorating are white, cream, tan and gold. Gold may seem like a fall color. However, there are softer tones that goes great with the color gold and represents spring. For example, pink is a beautiful color that goes well with gold and helps create a spring design atmosphere. Other ways to use the interior design style of elegant home decor is to coat your favorite coffee table with several accents, add a wall mirror to your main room and also add a small to standard size rug to your living room layout. One of the most unique and stylish interior design styles perfect for the spring season is an artistic home decor theme. Artistic home decor styling is great for diy home decor lovers, art and craft fans and even shabby chic home decor admirers. Artistic styling is slowly becoming one of the most popular interior design trends of 2019. It’s a lovely way to add character and charm into your residence. The best way to create an artistic home decor theme is to add many colors. However, you want the colors to be coordinated. Instead of playing it safe and only decorating with 1 or 2 colors. To lavish your home with an artistic design use 4-6 colors. They don’t all have to be equally dominant. You can add undertone under undertone. This way your home doesn’t seem overbearing. Populars to assist with styling for an artistic home decor theme are pink, red, blue, yellow, orange, purple and white. 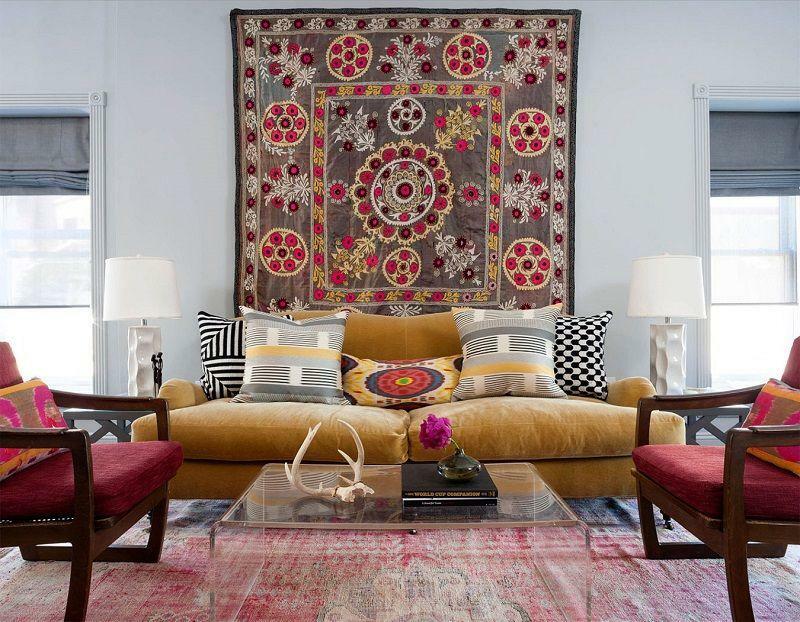 Common home decor accents that exhibits an artistic theme are recycled glass vases, large paintings, 2 tone curtains, decorative throw pillows and geometric shaped area rugs. A very vibrant, decorative artistic interior design style topped with the essence of Spring. Out of all the popular, spring interior design styles modern home decor is perhaps the most sought after. Yes other decorating styles are desired. However, modern home decor always seems to top the list as a fan favorite. Many love designing with a modern home decor theme because of its simplicity yet elegance. No matter what you favorite accent, decoration treasure is it can always be styled around a modern home decor theme. Whether your favorite home decor store is Wayfair, Pier 1 or Target you can always find items that compliments a modern style. This is no different during the spring season. To create a gorgeous, modern home decor vibe add solid colors such as white, black, tan and cream to your home. Don’t do a lot of layering in your home. You want everything to be simple and sweet. This gives you home a grand presence that anyone can related to. One of the best factors about a modern interior design style is its universal appeal. Also focus on your accents to help your contemporary design flourish. Standard size throw pillows simply place on your sofa is one of the best example of contemporary design. About 2-4 pillows on your couch is all you need. Have 1 standard size coffee table with a cloth over top of it to compliment it. Don’t over crowd your coffee table with a lot of decorative accents. 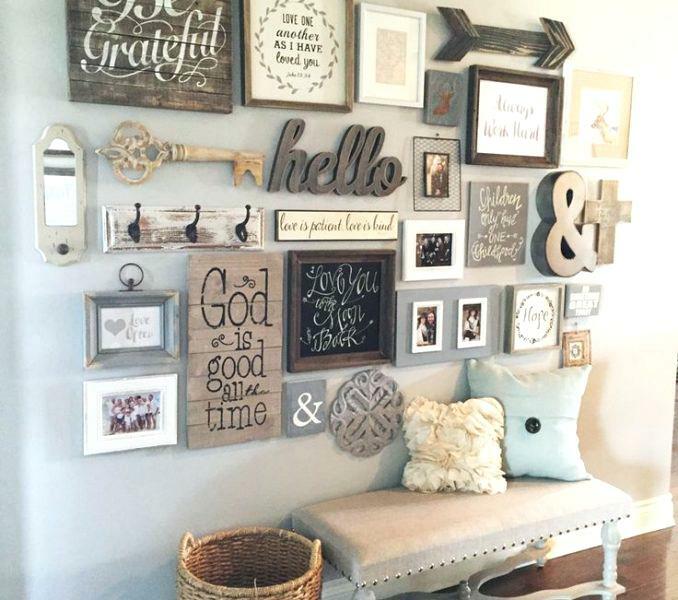 Also keep your wall decor as cool and simple as possible. You don’t want to overload it with accessories. This may seem too simple for some but the more simple yet classy you go, the more you’re creating a contemporary interior design style. A simple yet beautiful modern interior design style great for creating a cool, Spring vibe in your home. Putting your large items as close to the walls as possible, but not quite touching the walls. 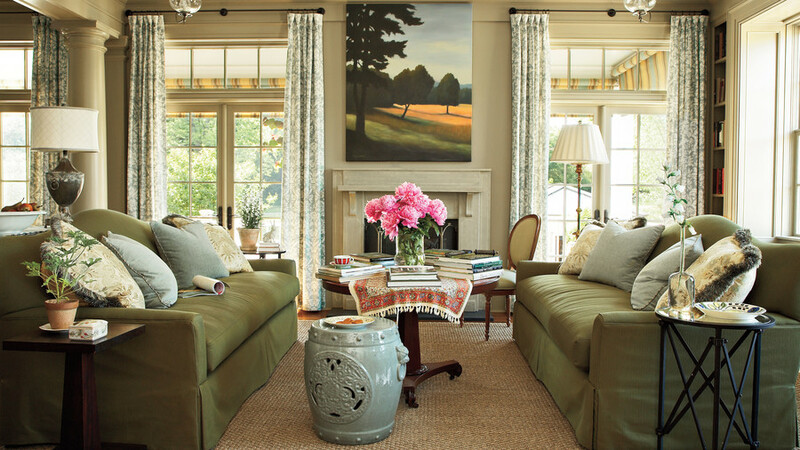 Other design tips to create a southern home decor layout is to add at least 2-4 vases in your living room. Make sure half of the vase you add have a bouquet of flowers in them. Make sure the throw pillows on your sofa are as large and cozy as possible. Also make sure your living room table has a large centerpiece nicely placed on top of it. One of the most important areas to decorate for a southern home decor look is your front porch area. Make sure your porch has a small table with an accent to accompany it. Also make sure your front porch area has a decorative glass vase or flower pot added to it. 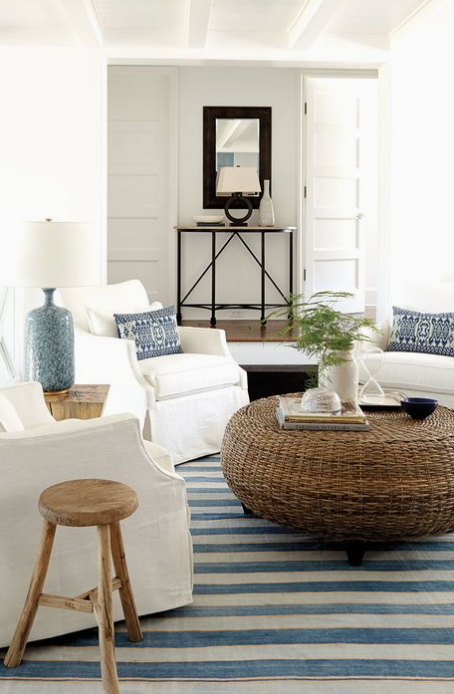 This creates a southern, spring ready design soon as anyone lays eyes on your home. No matter which theme you decide to go with from these spring interior design styles, your home will be in good hands. The amazing thing about all these decorating themes are their universal appeal and gorgeous style. Any home decorator can blend his or her personal aura with any one of these interior design styles. 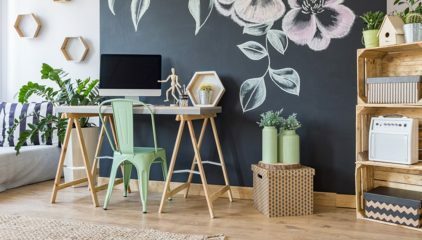 Whether you’re a Texas home decor lover, an interior decorator located in Georgia or a New York City based interior designer, you can used these fabulous styles and tips to create a one of a kind design presence.